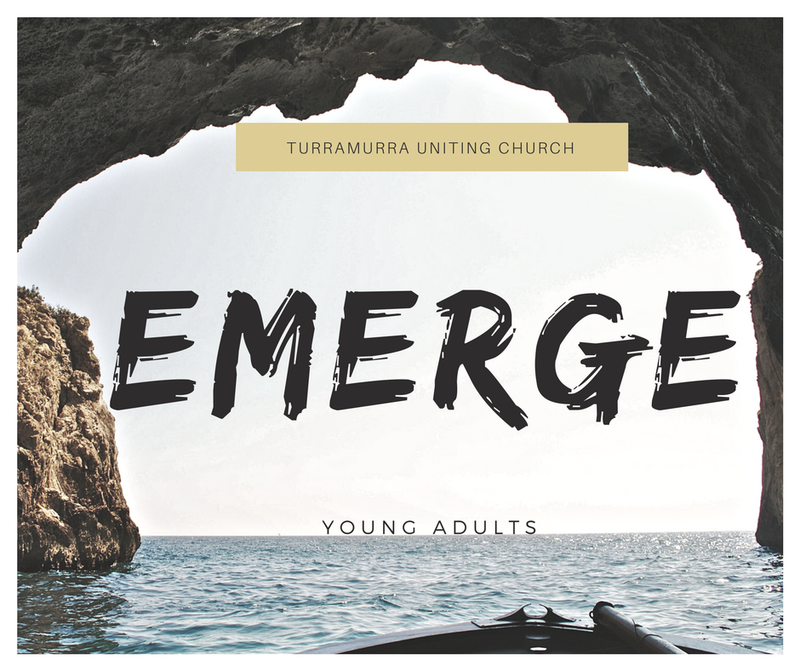 Emerge is the Young Adults group at Turramurra Uniting Church. We are committed to supporting young adults in building relationships and strengthening their faith. 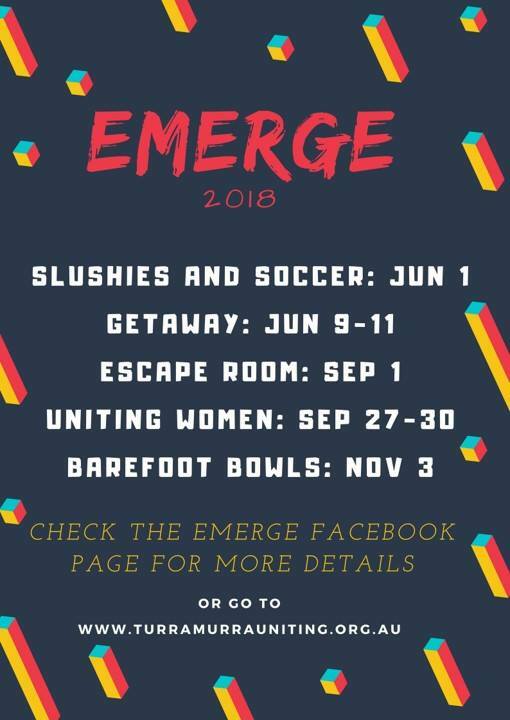 Emerge is planning to run social events, weekend trips as well as other opportunities to connect, engage with faith issues and support each other as young adults. You can get all the lastest information from our Facebook Page.